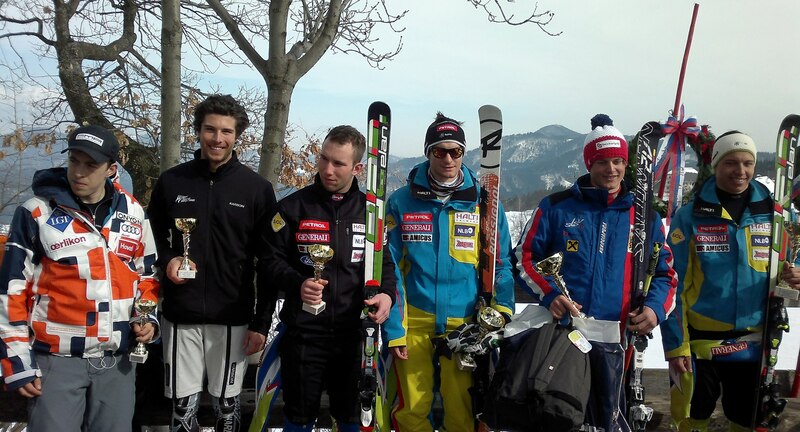 Racing at Mutters, Austria 2nd March – 25.28 point result. It’s been a pretty full on schedule since competing in the World’s with the first races on the 20th February in Annaberg where I scored a 32.51 in slalom. Following these races we headed off to Turnau but both days of racing were cancelled due to heavy snowfall and poor course conditions so it was back to Leogang for a bit of training. 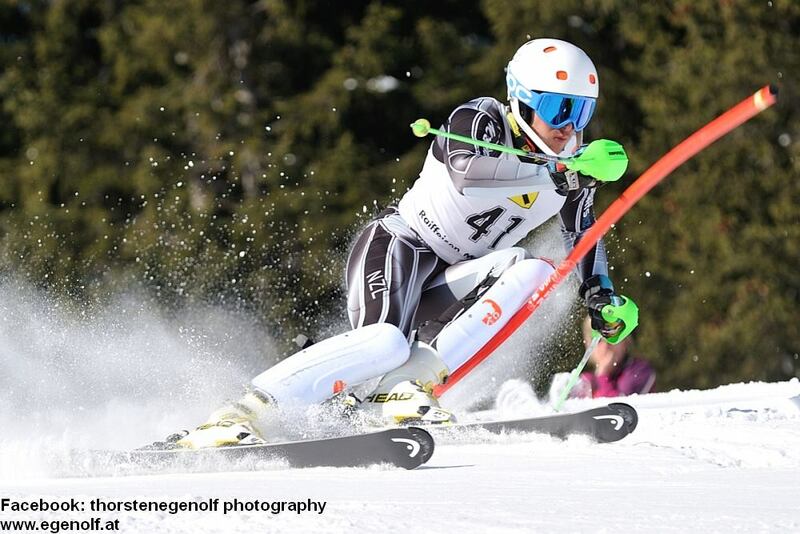 Next stop was Mutters, Austria for two days of slalom (2nd, 3rd March) – super stoked with results first day scoring a 25.28 and also winning the second run after starting bib 41 first run. Didn’t manage to handle the ruts on day two quite as well but we had some awesome weather which was a bit of a first. Back to Leogang to tune and pack again and headed over to Slovenia for some giant slalom races at Stari vrh (5th March)- was pretty pleased to make points again with a 29.58 result. We didn’t wait around for day two as the weather was supposed to be very wet so we took the four hour drive to Turnau, Austria for two more giant slalom races starting 6th March. Wasn’t quite putting two fast runs together here but overall reasonably happy with how it all went. Back in Leogang we have been taking it easy for a couple of days before we go to GS races on the 12 and 13th in Zagreb, Croatia. 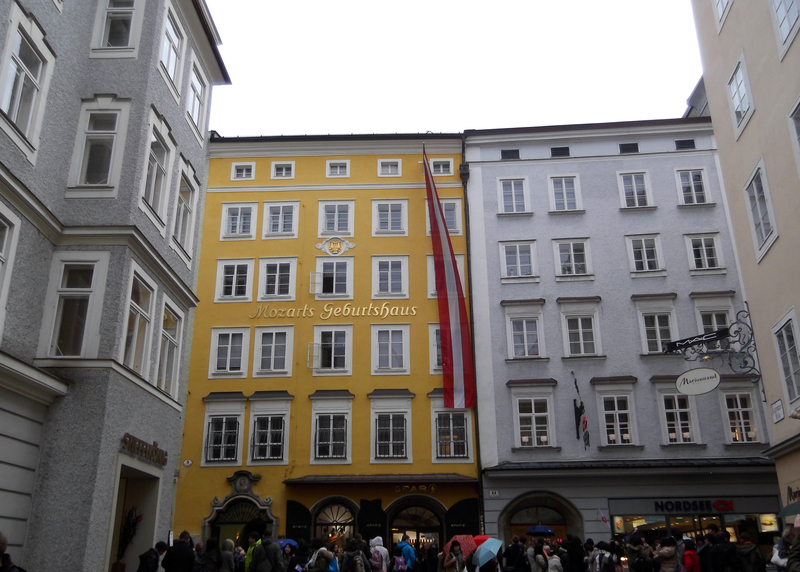 Yesterday took a day trip to Salzburg for a bit of different scenery and culture!